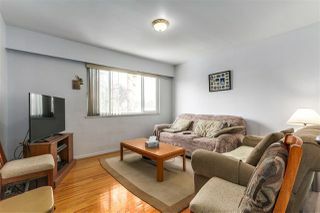 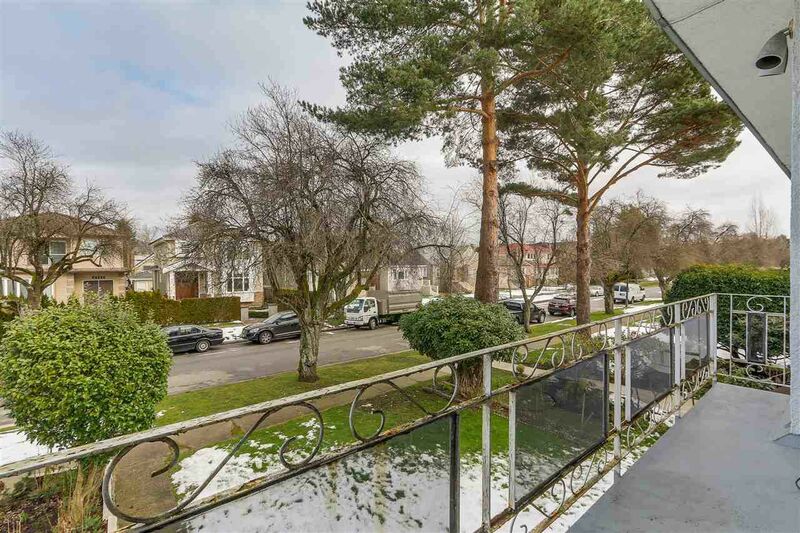 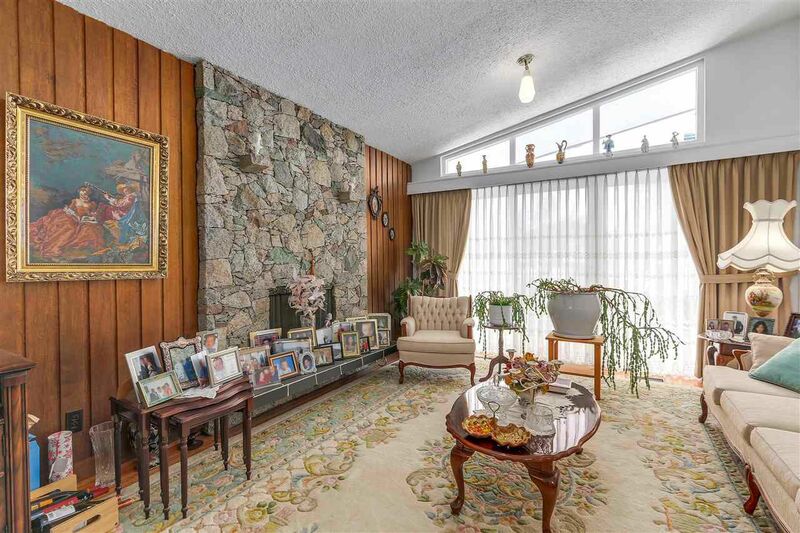 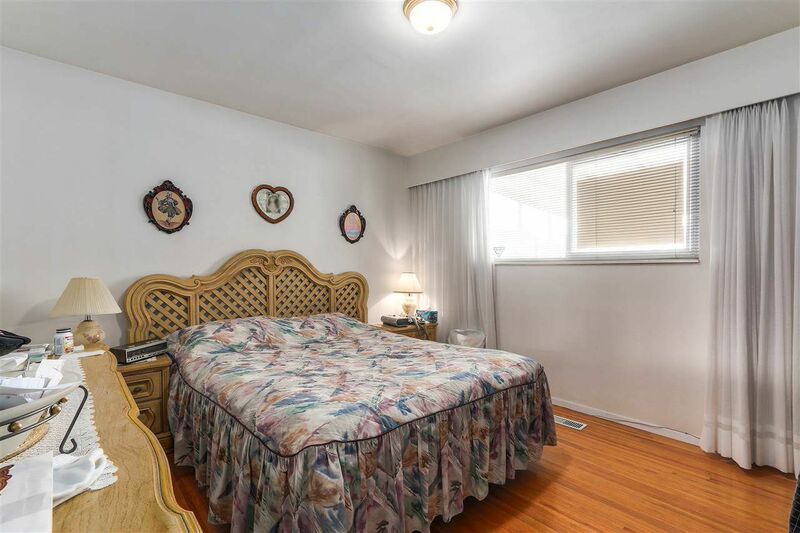 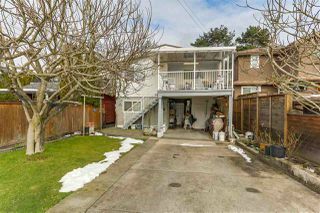 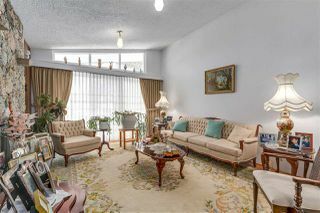 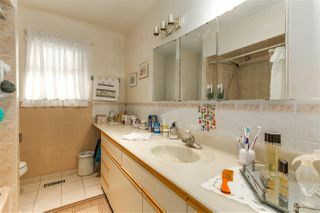 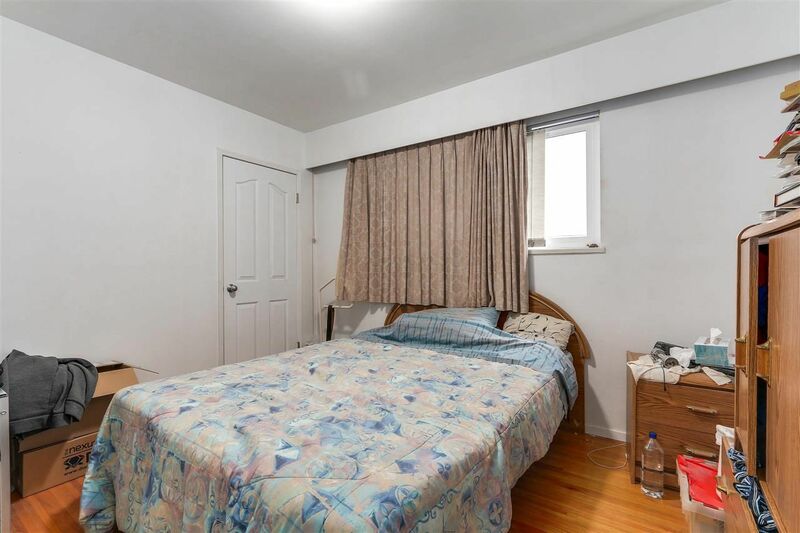 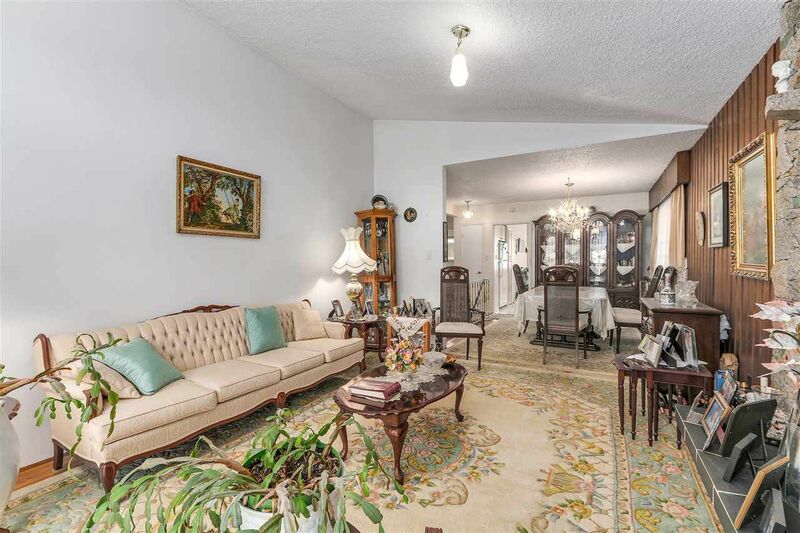 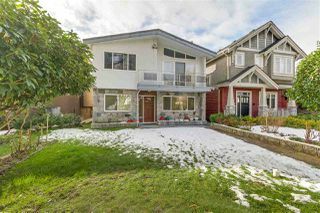 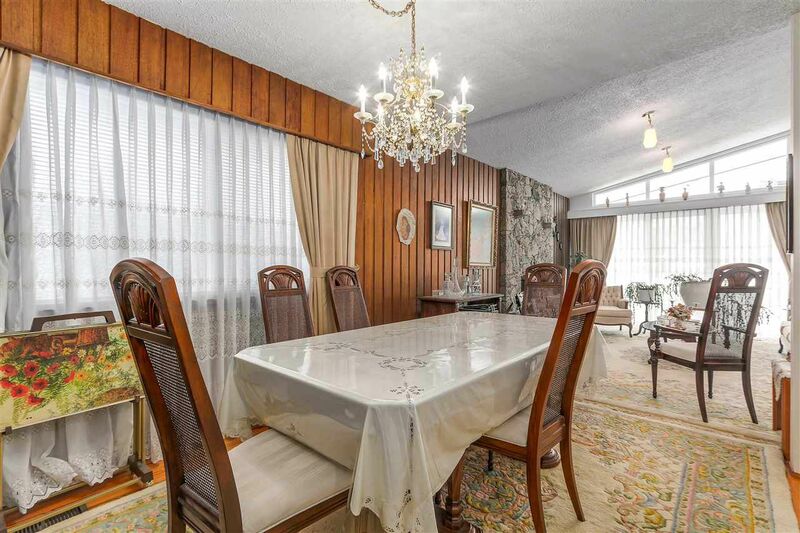 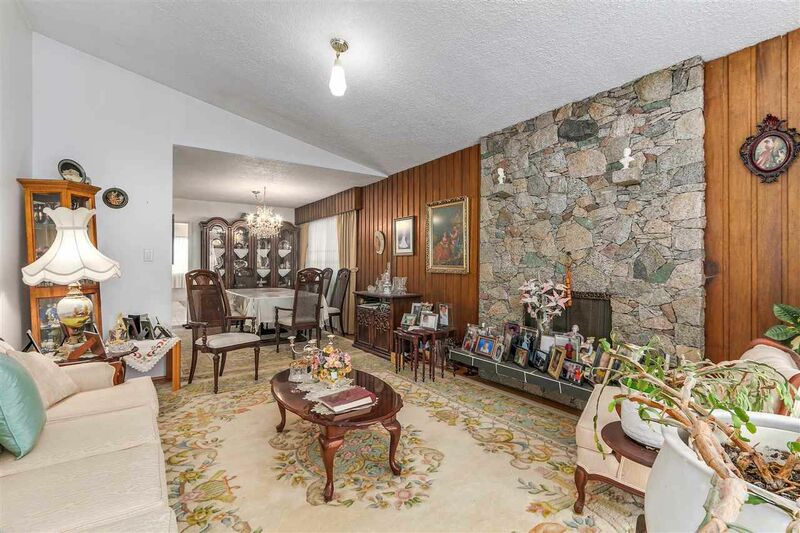 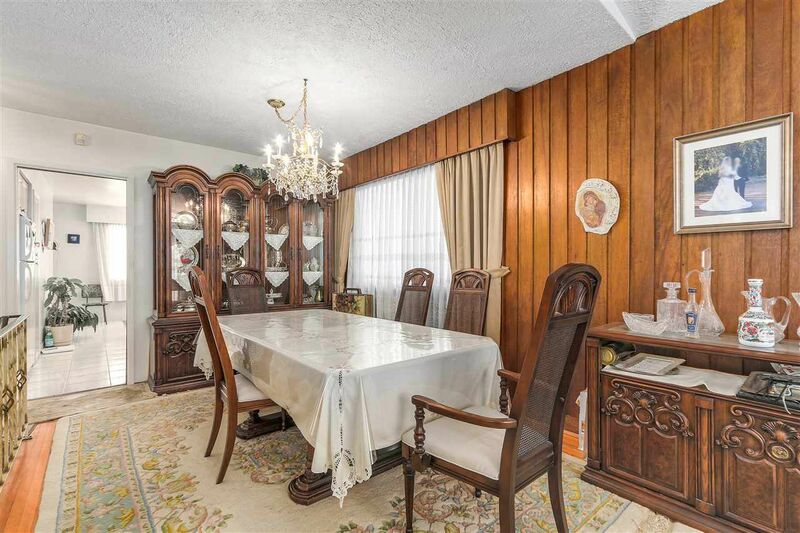 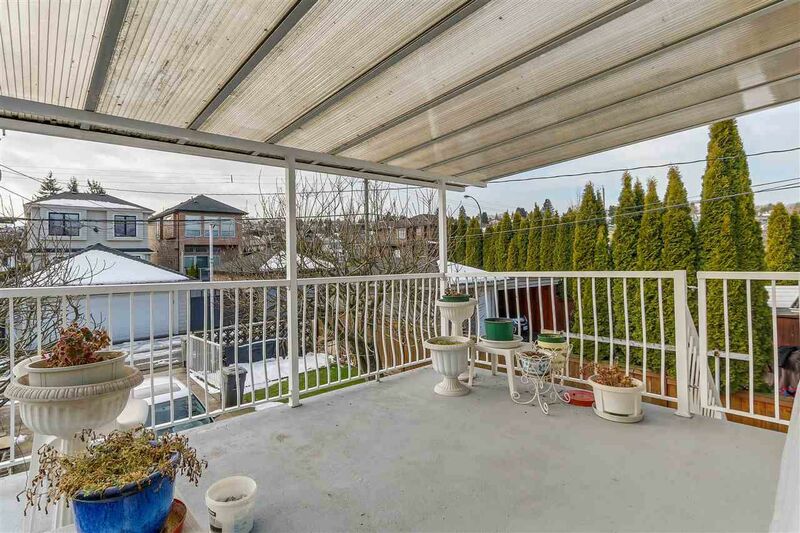 Mint condition Vancouver special in sought after Arbutus area! 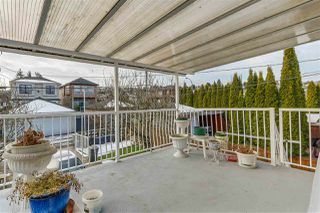 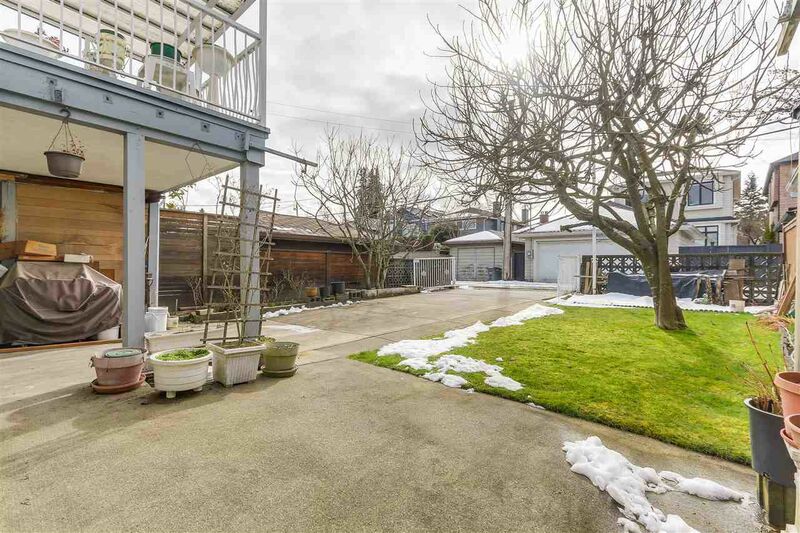 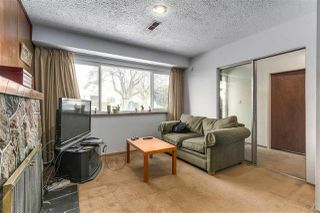 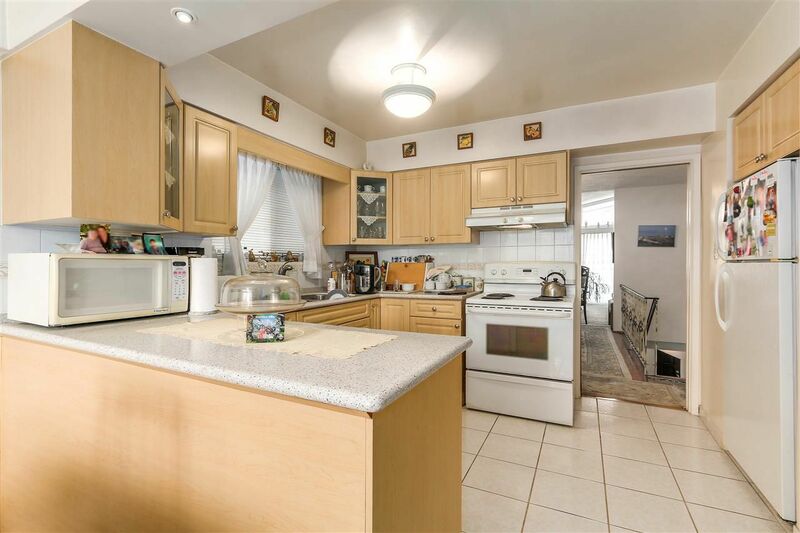 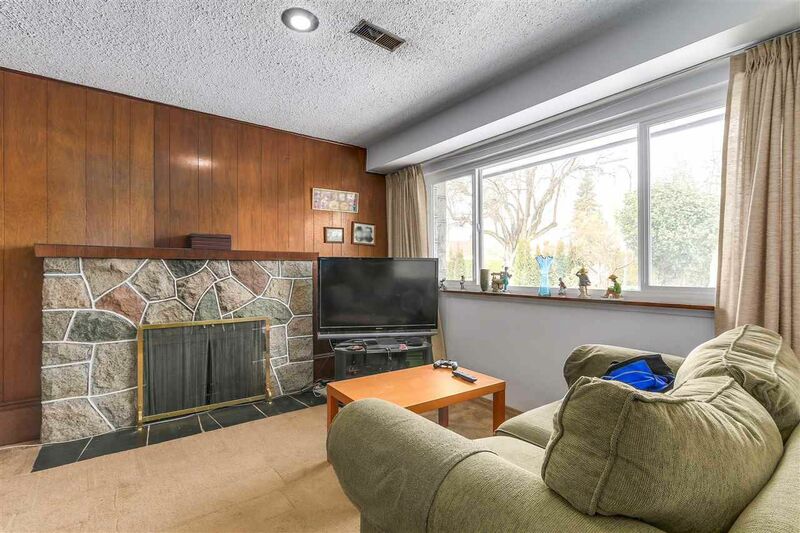 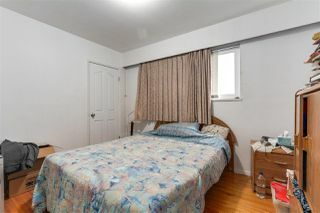 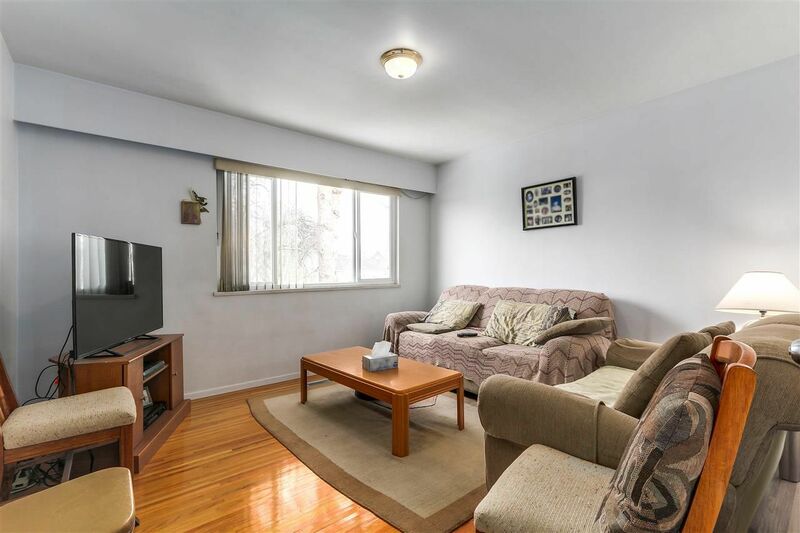 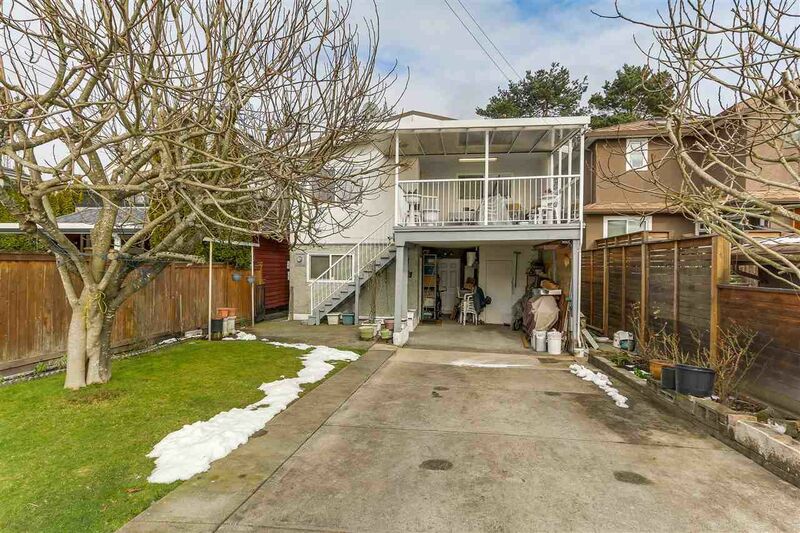 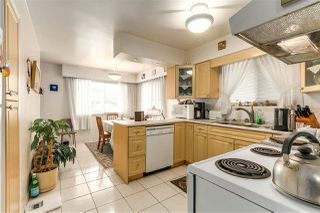 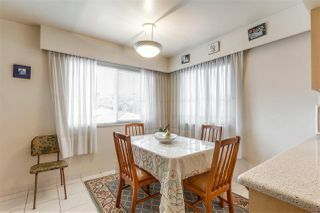 Beautiful 33x122' foot lot with south facing backyard, close to parks, shopping, transit & so much more. Great school catchments of Trafalgar Elementary & Prince of Wales Secondary.